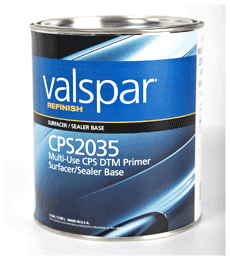 Can be used as a primer surfacer or as sealer, based on the mixing ratios�for lower inventory and costs. Has low HAPS and no iso�for safer environments. Has short dry times�for greater productivity during the repair process.